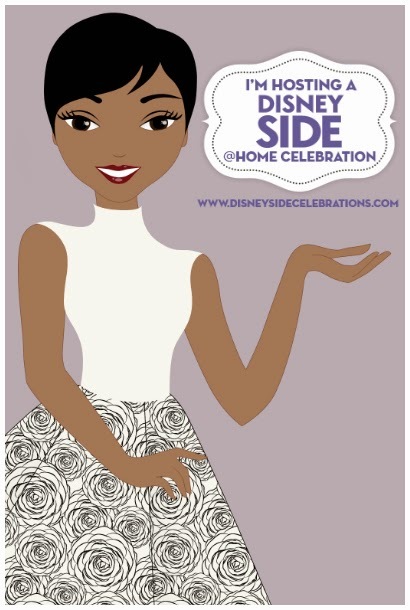 Hosting a #DisneySide Celebration or just LOVE Disney characters? I've found some cute (and cheap) graphics & SVG's to make your next project a hit! These are the Happily Every After, More Happily Ever After and the Villains and Sidekicks Collections from Lettering Delights. The graphics are what you would use for printed projects like invites. SVG's are cutting files for things like Cricut machines. We used the Ice Princess items for my daughter's FROZEN theme and it way a hit! We'll be using the valentines for her class this year too!